Earlier this month, the Scottish Schools Athletics Championships were held at Grangemouth. 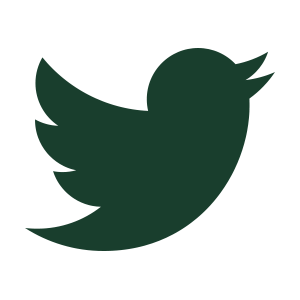 The school was represented by 11 pupils: Hazel Kirk (80m Hurdles); Eve Meehan (Shot); Rosie Davidson (1500m); Isla Kirk (800m); Olivia Stark (200m); Mhairi Chalmers (200m and 800m); Cameron Muir (Shot); Callum Hamilton (800m); Jack Edwards (300m); Jack Napier (Discus); Josh Porter (Discus and Shot). Jack Edwards in S2 gave a particularly particularly impressive performance winning Gold in his event and setting a new Championship Record of 37.9 secs. 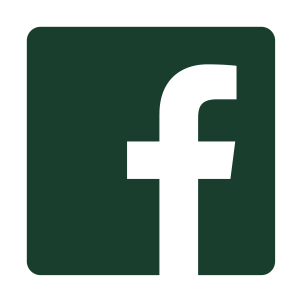 This is a video of him in action – it becomes immediately apparent which runner he is! 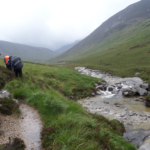 The talent required to even qualify for championships of this nature is testament to the dedication and commitment of our pupils. 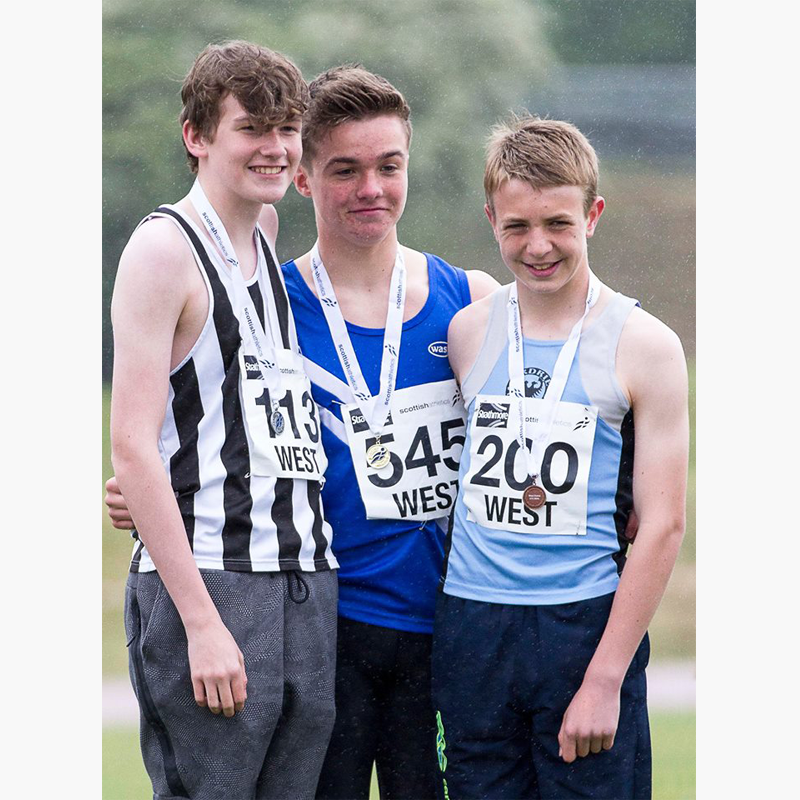 In the Scottish Athletics West of Scotland tournament (which was held in May), Wellington athletes also did very well. 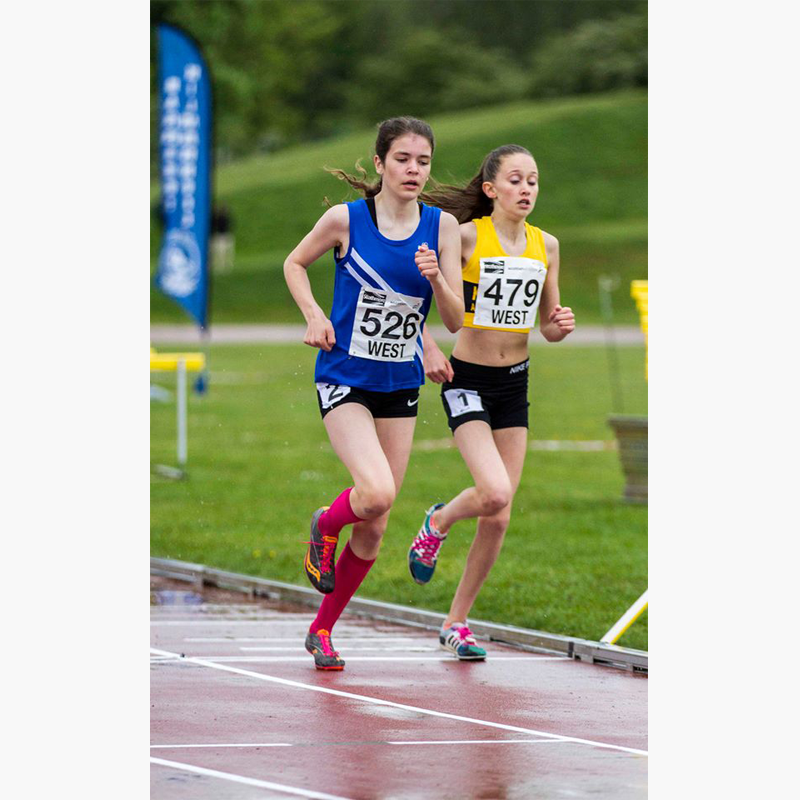 Mhairi Chalmers clinched the fastest time overall for the 800m (in the U13 category) and took Gold. She also got to the final heat for the 200m. 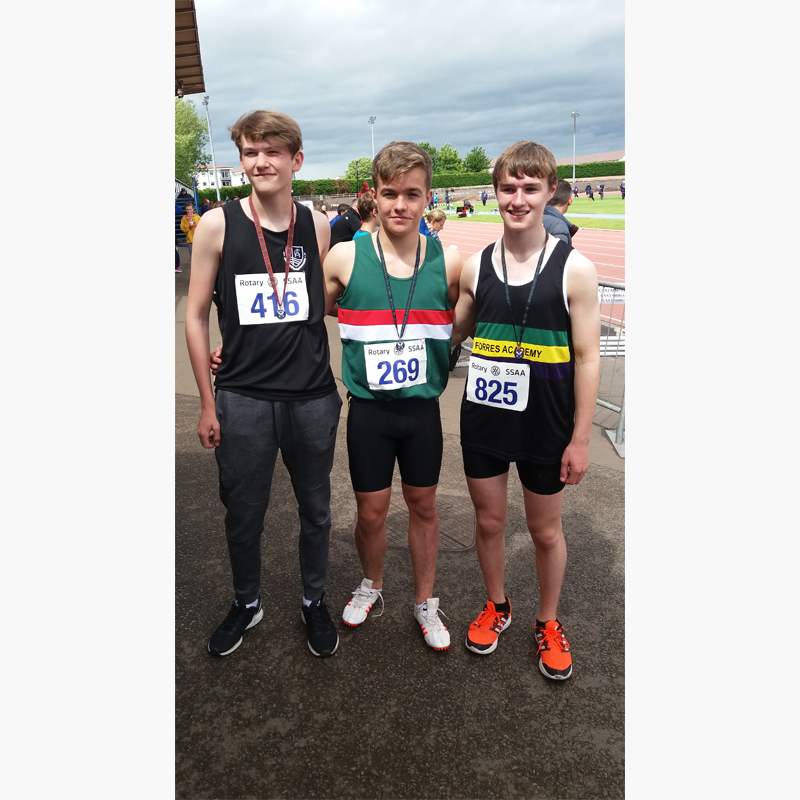 Jack Edwards competed in the U15 category winning gold in the 300m, and was also awarded Championship Best Performance (breaking the previous record). 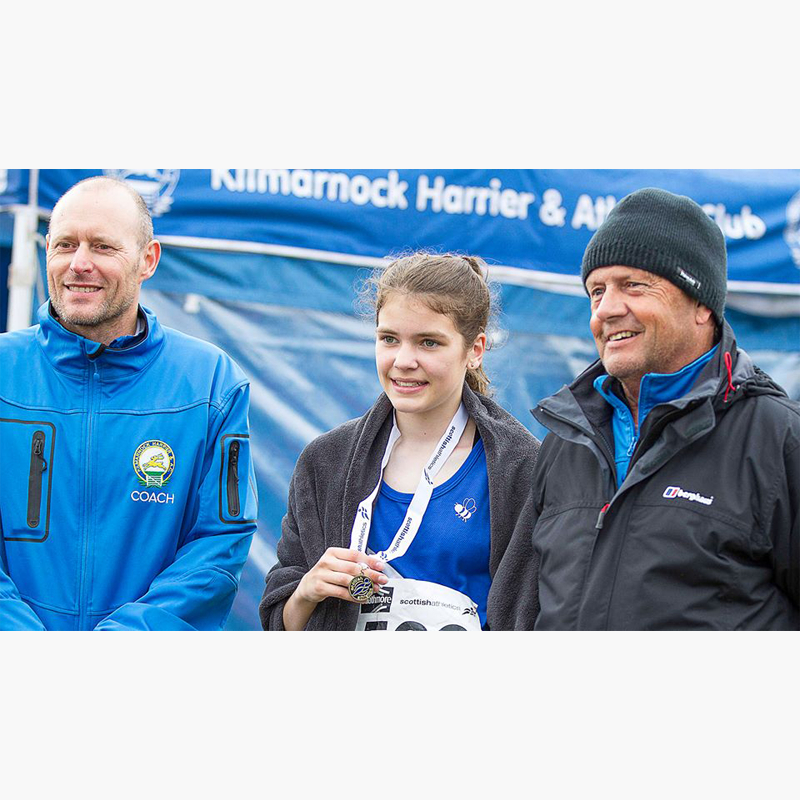 Rosie Davidson competed for Ayr Seaforth in the 1500m and got bronze.